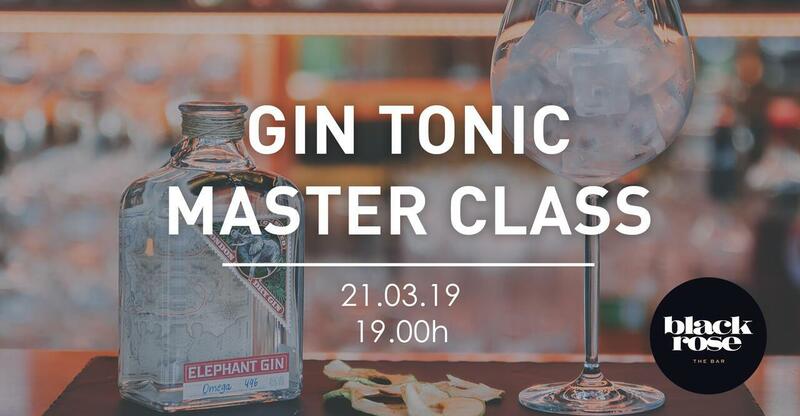 Learn with our hotel tastecreater and become a Gin connoisseur. Sip in style at Black Rose the Bar! 3 different gins, 3 different tonics and different ways of preparing this classical and at the same time fashion drink. Impress your guests!